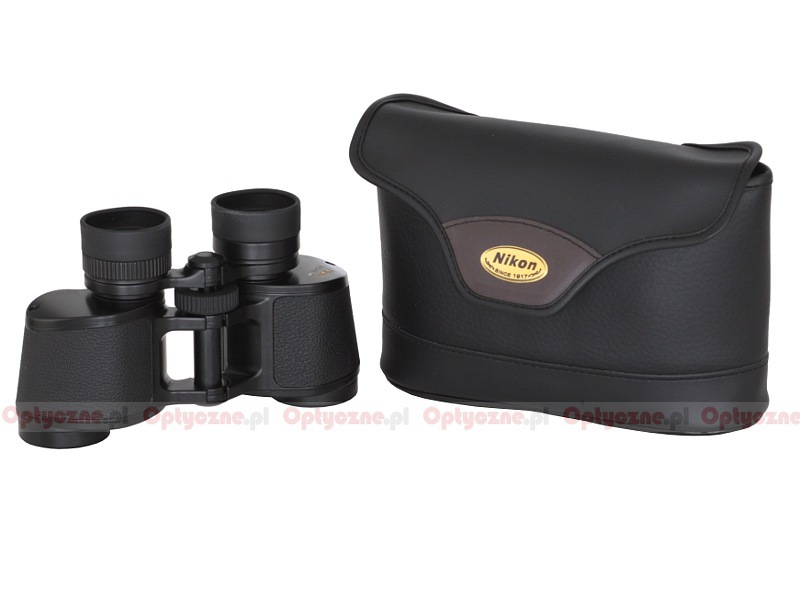 Nikon 8x30E II - binoculars specification - AllBinos.com . Cons: Plastic objective covers become loose in hot weather, I would have liked rubber caps like those found in the Monarch series.They need a properly dust proofed case. Pros: Everything else. Great build quality, Sharp images, wide fov. Pros: Brutally sharp at center, Huge FOV, compact and easy to hold steady, lightweight, amazing 3d effect, a solid build and amazingly inexpensive. 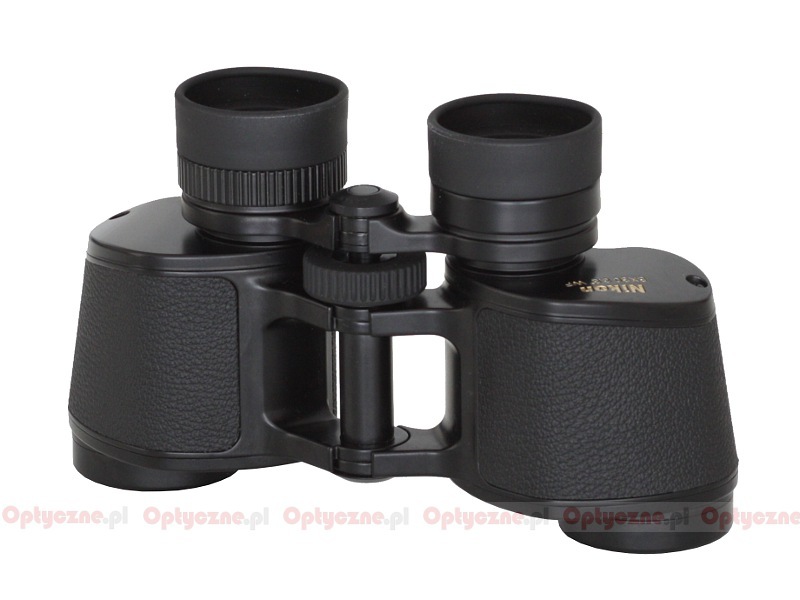 Summary: I\'ve owned dozens of binoculars but when I first looked through the EII I was certain I had found the love of my binocular life. I easily prefer them to the Swarovski 8x50B that cost $2000 and I recently sold. I immediately bought a second pair of these EII so I would never have to be without. I also bought the 10x35 which is just as amazing optically and only a smaller FOV to complain about, but at 366 ft. for a 10x you really can\'t complain very hard. My next best optic is a Kowa Genesis 8x33 and it is really no longer in use unless it looks like some major rain in the offing. Buy one of these while you can. 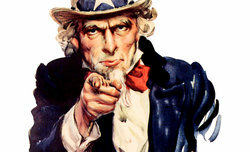 Pros: Porro prism : YES !!! A gem. (birding & photography usage). 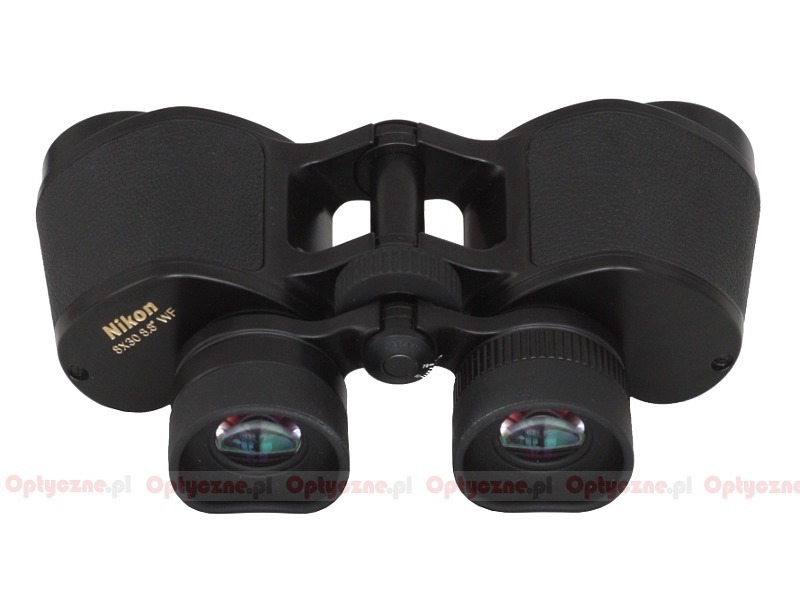 Summary: I\'m not an expert, the optical quality is well known, so I just want to add that this binocular is very, very comfortable for my face and my glasses ! Almost never shadowing, or blackout, or blackspot : Incredible \"panoramic\" comfort with (my) glasses. Cons: A 3.88mm exit pupil is not going to be much use in poor light. The thin focusing wheel and the inherent leverage of a wider porro model makes 1 handed use (something that may be useful if you are using a clipboard on a bird-survey) a bit hasslesome. They look a bit ugly being short and wide. They are not reputed to be waterproof although I hope they\'ll do alright in normal amounts of rain. Pros: It\'s easier to make wide-field binoculars with smallish exit pupils - these have a mind-blowing 8.8 degrees of field and are damn sharp and well corrected across nearly the full range. In reasonable light they are a viewing spectacle their sharpness and brightness are coupled with a sense of depth that you can only get from porro prisms and which makes you feel closer to your target. Summary: These are my fair-weather and photography-day binos, light, wide-field and optically amazing - their short frame also means they don\'t clash with my camera when around my neck! 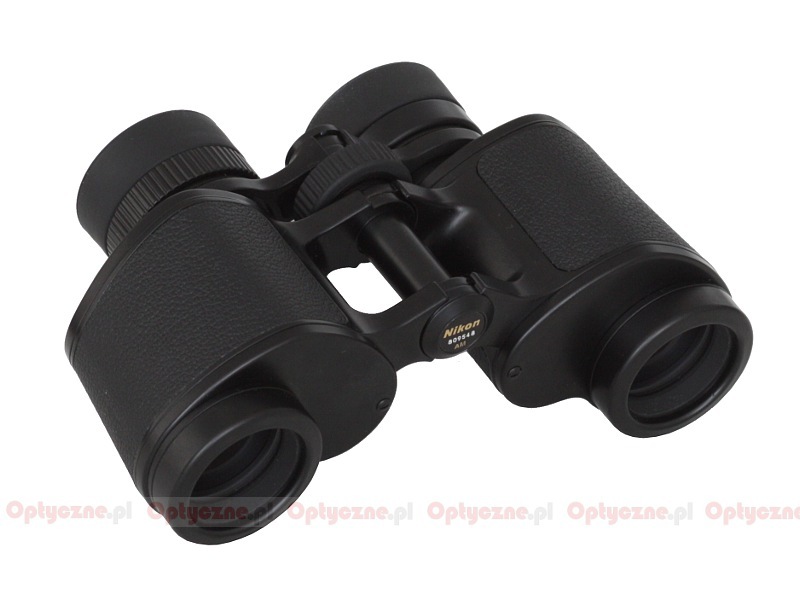 Summary: One of the best binoculars for birding. I love it! Summary: This binocular is the bees knees of visual pleasure. I always appeal to this unit over my Zeiss and Swarovski counterparts. I think the realism and relaxed view is so good, that it leaves me always wanting more. Compact, bright, and razor sharp. Summary: I cannot say enough about the Nikon 8x30 EI. I was using a 8x32 SE for many years and a Swarovski 8x32 EL as my two main binoculars. After acquiring the EII, I found myself using it more and more and more. It has a magnetic property to it. You can't put it down. the image quality is on par and slightly better in some areas (especially fov) Great unit, I have now sold my SE and Swaro. This little gem will have to be pried from my cold dead hands one day. Pros: Very best field of view and optical performance excellent. Cons: Not waterproof, but they are reported to be quite robust. Pros: I have bought more than 50 pairs of different binoculars and these are the only ones that I kept. Summary: The favorite glass of many professionals and amateurs alike. Pros: First rate optics Very sharp central focus Wide FOV Great light transmission. Cons: Not waterproof, not that it matters to me. Summary: An incredibly bright and sharp porro. Optically right up there with the $2000 big boys, and a much better 3 dimensional feel. Robust and relatively cheap..a no brainer when it comes to quality optics. Summary: The best all round 8x30 porro ever. Get one before they disappear in the sea of rubbish roofs !